Here it is! The Full version of SupreMacy is finally ready to be played by all of you! 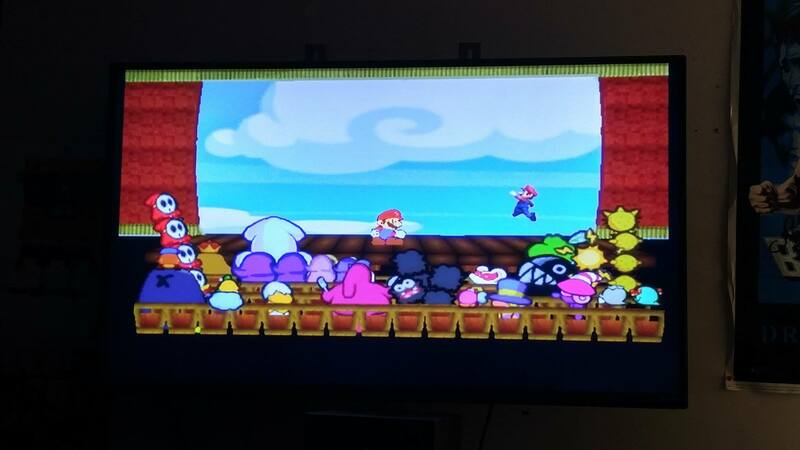 -Full Wario Land soundtrack replacement now features Wario Land music instead of Wario Ware music. 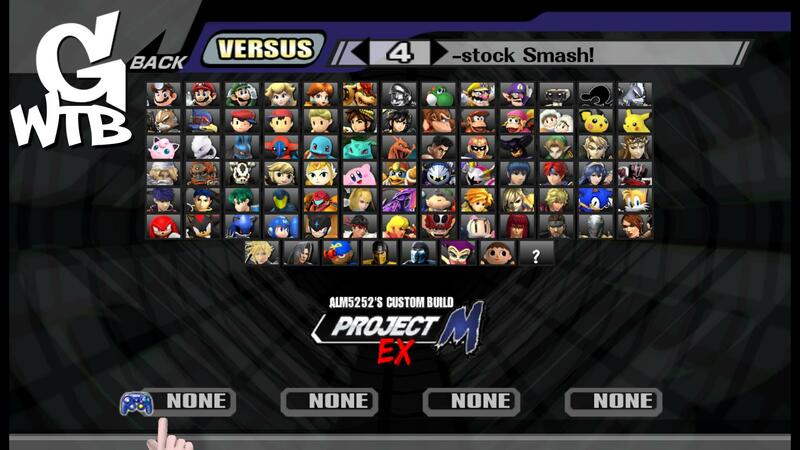 Project M + EX & 100+ stages. 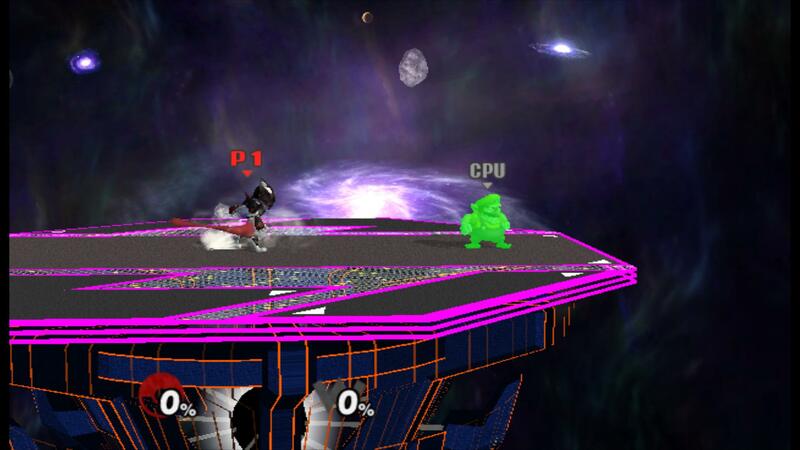 3.51 New Update by galactastar, ALM5252, PyotrLuzhin with credit to Edwguard Flows, szion, jlclpepe,Sandfall, HyperL!nk, PMDT, E-scope12, SmashBrosk, Mewtwo2000, Theytah, Olimario1892,PMBR, packoscat, marioking64DS, KingJigglypuff, C2P0, zarx1554, AlGeorgeRomo, Smash 3 Team, SylveonPlaysSSB And more in the credits (Content) file. 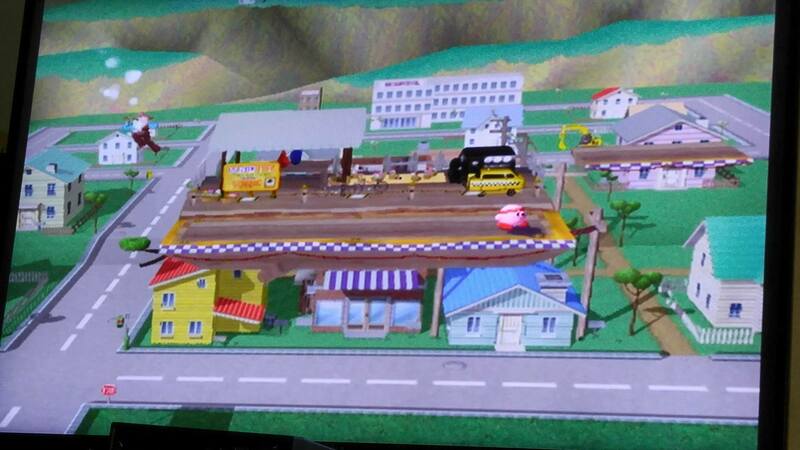 10/11/2017 A new update, fixed a lot of stuff I missed, some new stages, new songs with accurate in-game titles. 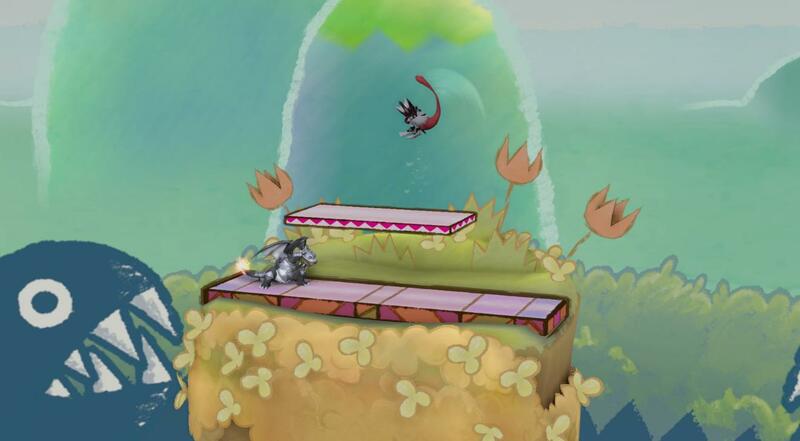 new portraits and skins for Metal Sonic, added Memory Leak Fix, Shadow the hedgehog update and many other fixes. 09/08/2017 Did some changes and added a new character. 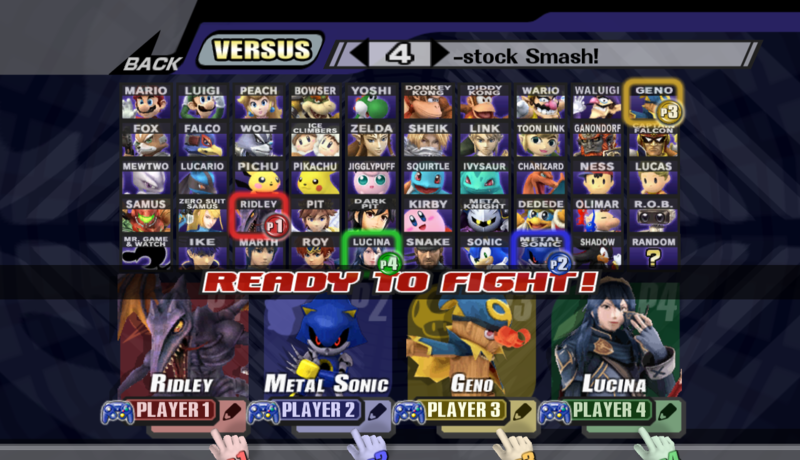 Just like last time, this is a PM Pack, that is meant to be like extra content for the PM 3.6 while keeping it as close as possible to the Vanilla version of MP, adding new characters like Lucina, Metal Sonic, Dark Pit, Pichu, Young Link, Ridley, Waluigi and Geno and over 100 extra stages. I made a lot of changes and fixes to make it more enjoyable and diverse without making it too complicated. Hope everyone enjoys this pack. 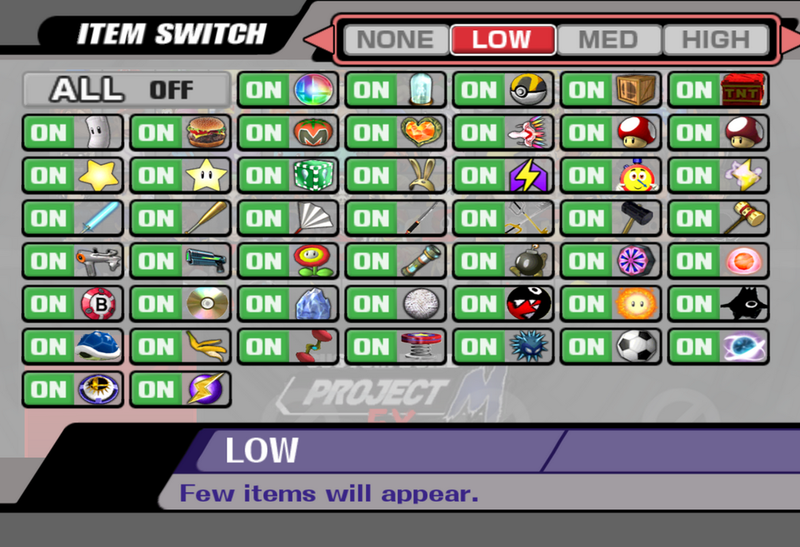 I also included some optional patches and new songs. 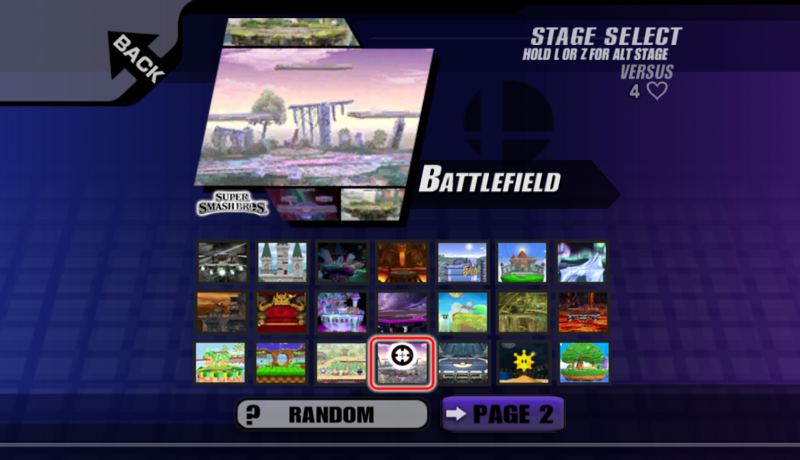 To select the extra stages now you have to press L, Z, Y or R. There are some secret stages you can select with X. Credits in the Credits (Content) txt. file. 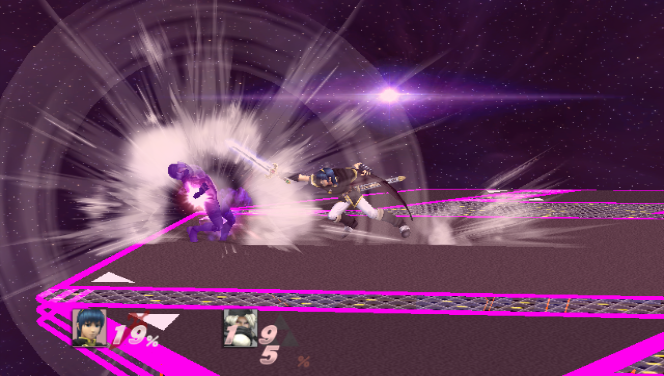 This version of Dark Tipper Marth goes over the Dark costume slot (or Z-Alt in Legacy/LTE) and features darkness effects on all of his tipper attacks! 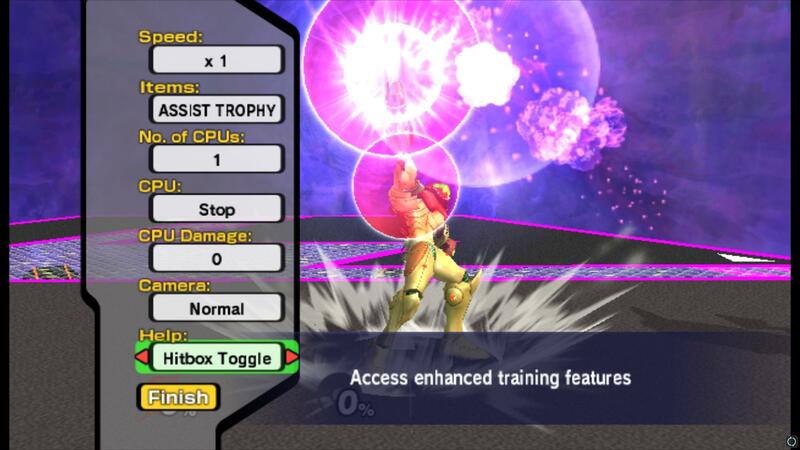 This download allows you to enhance your training experience. A new AI type, \"Shield,\"
of new options! Press \"A\" to toggle them. 5. When asked to replace any files, press \"Yes\"
6. Move your RSBE01.gct back to the \"codes\" folder on your SD card. The boot. 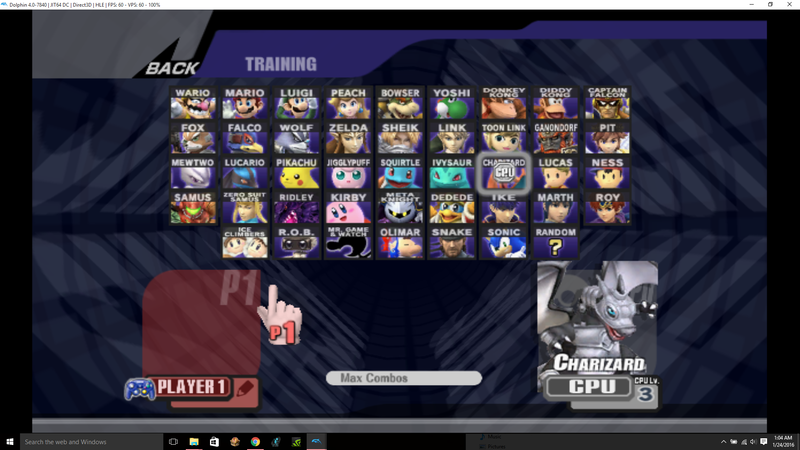 elf and the Custom SD Card are in: Project M=Martel/Dolphin Emulator/Wii Also, you will need Super_Smash_Bros_Brawl_ [NTSC] _ (Wii) .iso for making work this build. 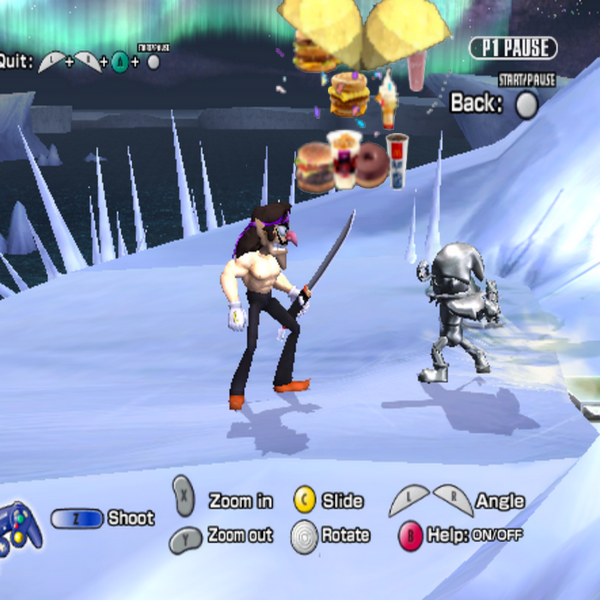 Because of A/B/X/Y, the game work very well with an Xbox controller. 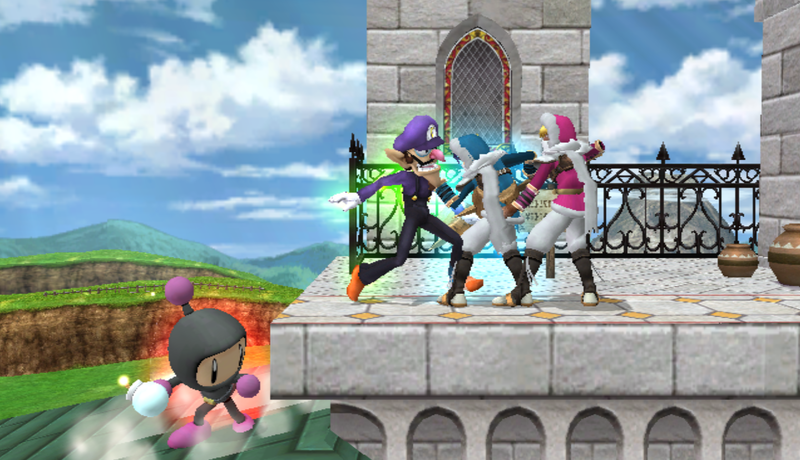 My first objective with this pack, was to create some character and stage that I would like to see into a real full super smash game. 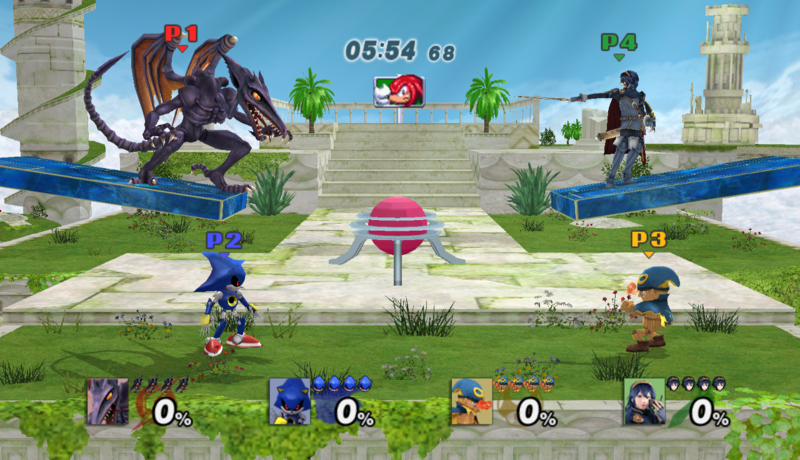 This download adds a "Shield" option to training mode, which allows players to practice their shield pressure. I'm working on more sophisticated AI OOS options, which I'll add in subsequent versions. 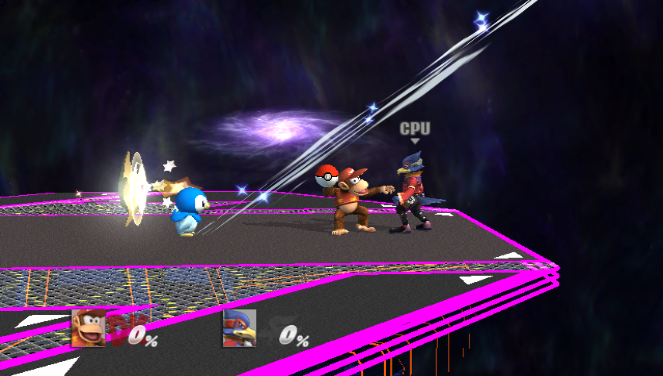 I've included a vBrawl version as well, just in case any vBrawl players want to try it out! 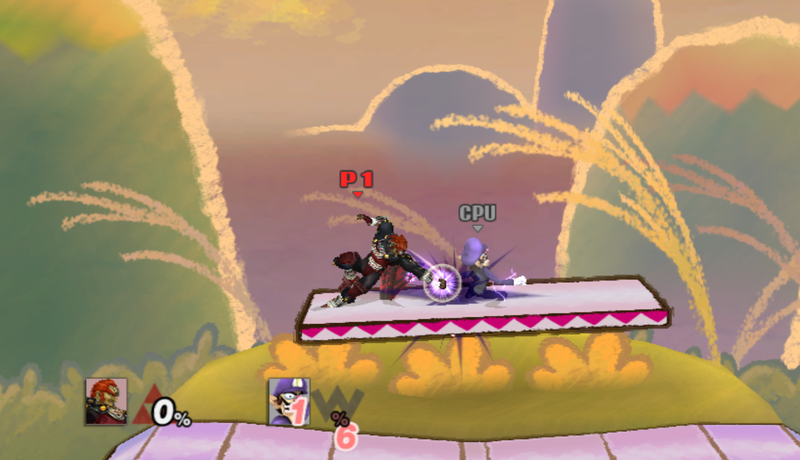 V.0.2 - Enables Infinite Shielding without a controller in Port 2. 5. When asked to replace any files, press "Yes"
6. Move your RSBE01.gct back to the "codes" folder on your SD card. 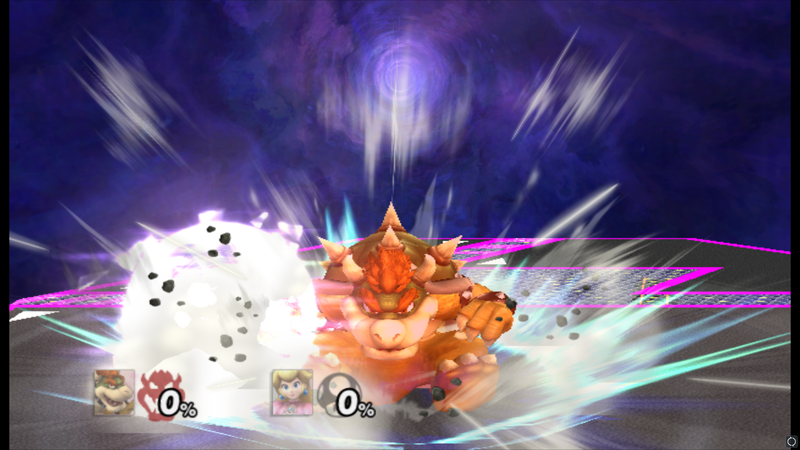 BigZBoy's Custom Build Ft. ALM5252 by BigZBoy, ALM5252, PyotrLuzhin with credit to ALM5252, PyotrLuzhin﻿, the Project M Development Team, and everyone else for everything I used for this build will be found in the README VERY IMPORTANT file. So now if you download or redownload the build, you will have everything in it that I just changed around, including all the stuff for Skull Kid, but if you want to keep Shovel Knight, then only download the stuff from the Build Updates folder. My friend shock44 managed to get the sawnd file for Skull Kid to work, so just use the link to the Build Updates folder above and go to the Skull Kid folder, and then the SFX folder contains his sawnd file. Oh and seeing as Skull Kid has only 4 different skins and Shovel Knight has 5, I put Toon Link's slot back in for the 5th slot of his brown and green outfit he had in A Link Between Worlds and in the original Legend Of Zelda. 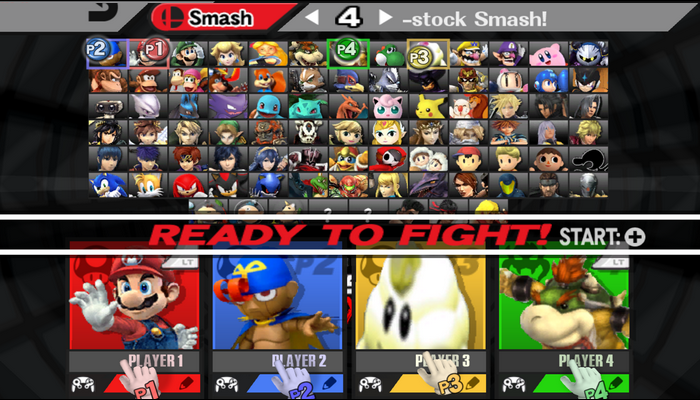 So the first 4 slots are all of Skull Kid and the last 5 are all of Toon Link. 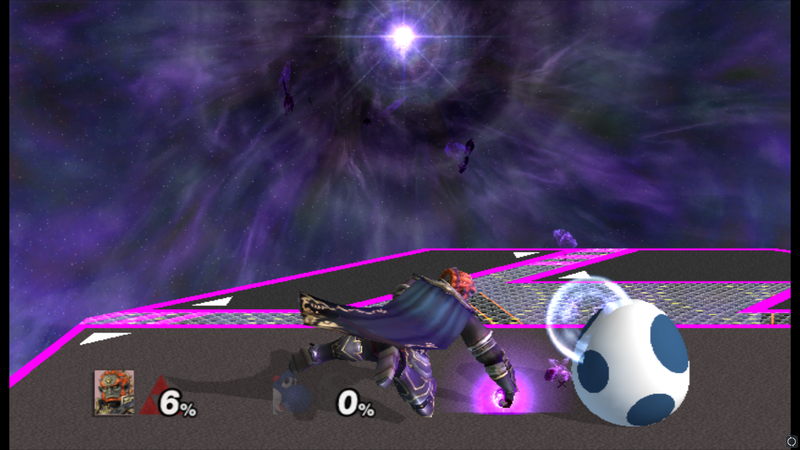 Lastly, Skull Kid comes with 2 different versions of his Final Smash, the moon exploding or the moon not exploding. 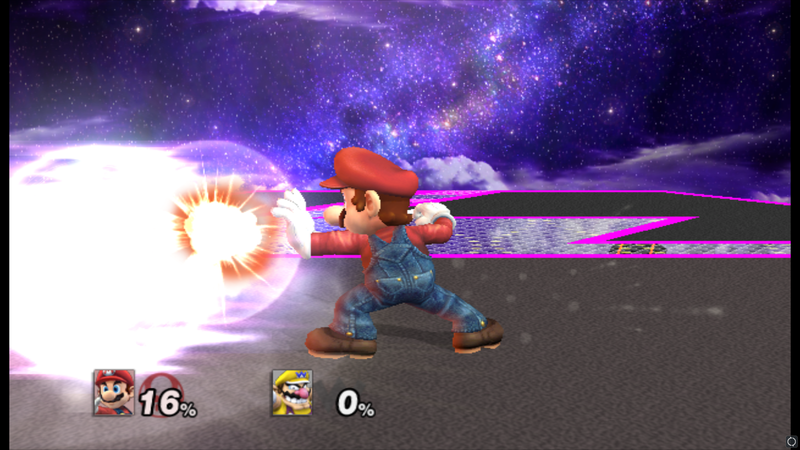 I included both for you to decide on which you would like better and also both versions of his Final Smash include a balanced version of him or an op version for both folders. 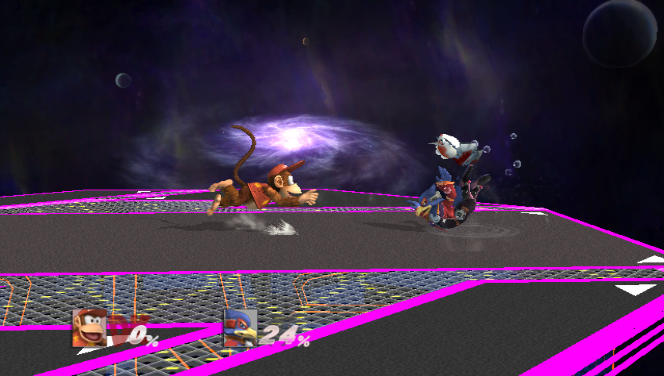 Also, lastly for the updates, I removed Fighter Kirby and put regular Kirby back in because Fighter Kirby all of a sudden started crashing. 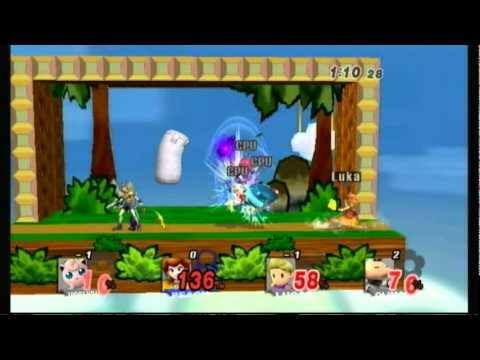 So unfortunately, Fighter Kirby had to go :( . If you have any problems, message me because it's getting annoying when someone reports my stuff for an invalid reason, like saying I didn't credit everyone who worked on stuff I added for example, which if you read the credit to part, you will see I wrote that credits to everyone else are in the README VERY IMPORTANT file. I did not create this build myself, I merely used the newest ALM5252 build as a base and then changed a lot of stuff around for things I like and what I hope others will like as well. 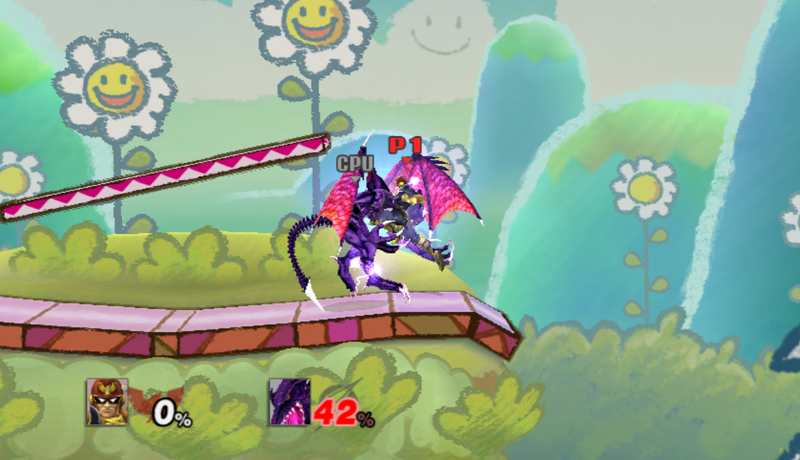 I had Blaze The Cat over Zelda, but the creator of that PSA hasn't messaged me back yet to give me her permission to use her for my build, so I removed her. Whenever she does, I will put her back in. If you feel like changing things I added to it, feel free to and let me know if you have any ideas on anything you would like to add. 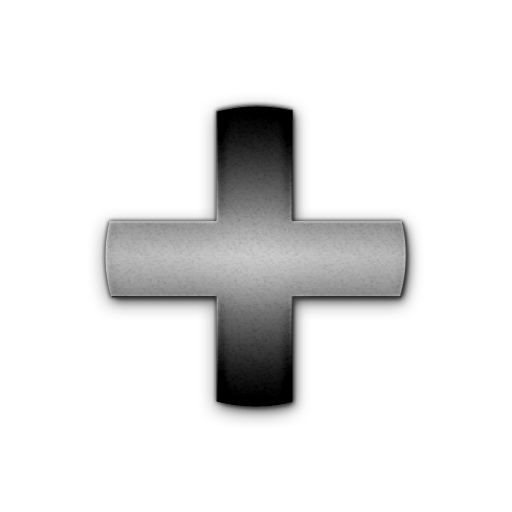 I didn't bother with the franchise icons because I have no idea how to change them, so if you want to do that, go for it. And I will have credit for everyone in the README VERY IMPORTANT file along with a list of everything I added to the build and what things cause the game to crash. So definitely be sure to read that before you decide to submit any reports. Legacy XP Full 2.1 is finally here, packed with tons of fixes and new content to enjoy. 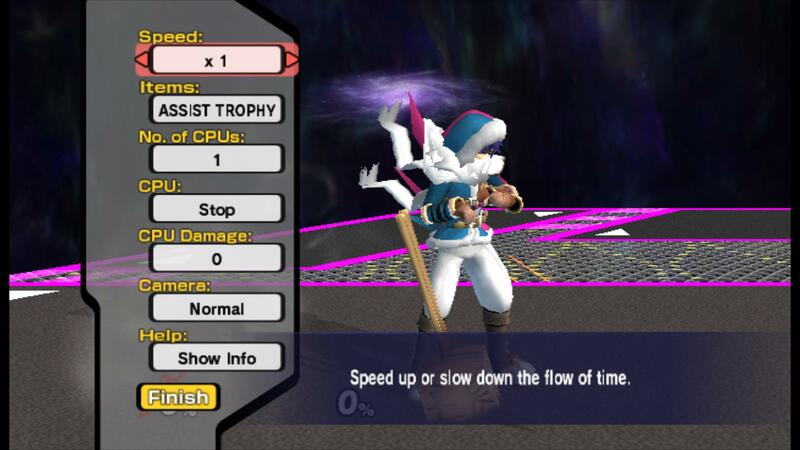 NOTE: The only change I made to Zelda was a GFX glitch in the original PSA - I made no alterations to her move attributes. 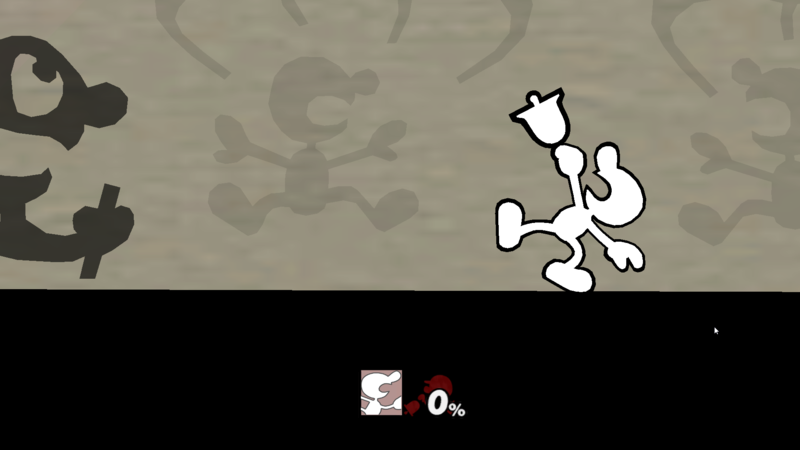 I've finally decided to release this mod after a fair amount of bugtesting. Instructions have been included in the README. 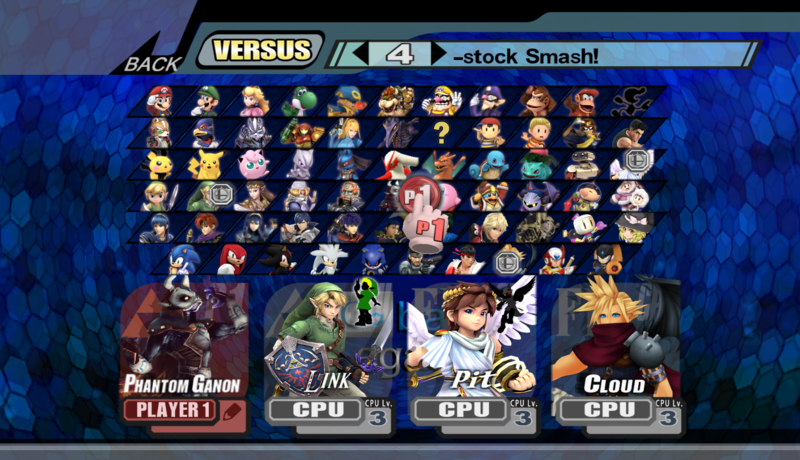 Note that this currently only works with vPM, although I plan to release a PMEX-compatible version and a vBrawl version soon. 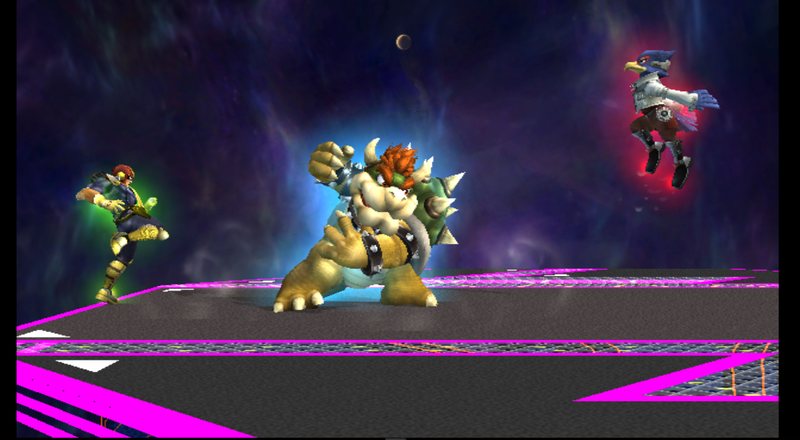 1. replace the bx_fighter.rel in \"projectm/pf/module\" with the bx_fighter.rel in this download. 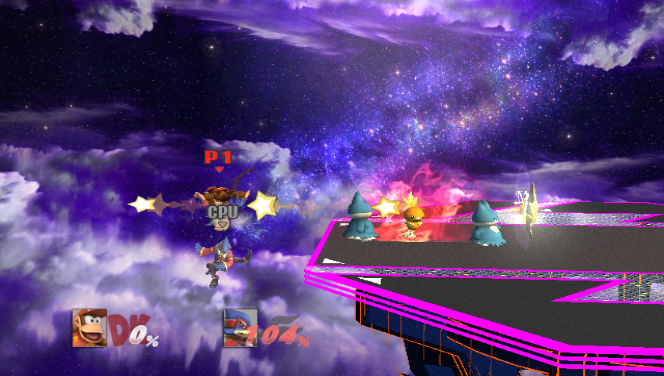 2. copy the BrawlEX folder from this download into \"projectm/pf\" and click \"yes\" to replace any duplicate files. 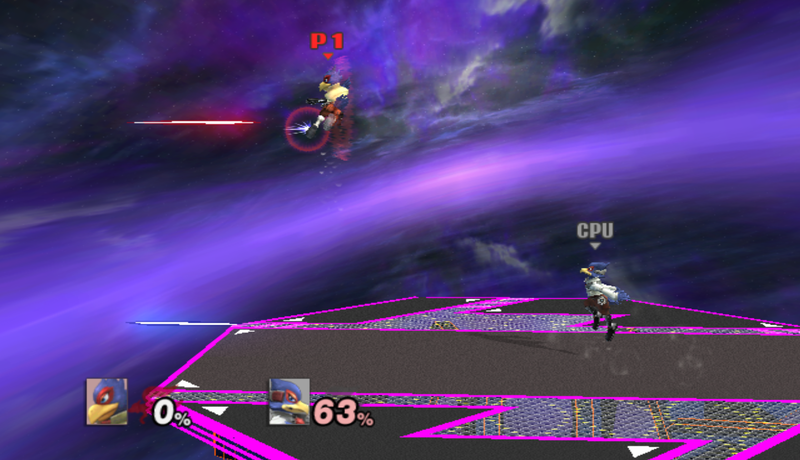 Falco's Melee alts in PM now have red lasers and more! Enjoy! Instructions for installation are in the readme. 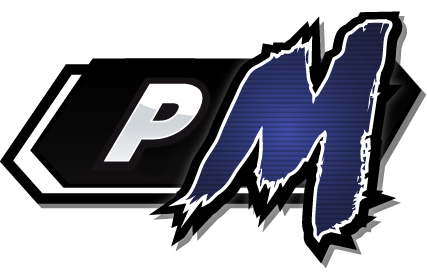 DISCLAIMER: THIS USES PM3.6 AS A BASE FOR EASE OF USE - ALL OF THIS CONTENT IS CLEAN. Page created in 0.285 seconds with 137 queries.